Photographing Bluff Knoll on this particular morning provided some beautiful opportunities. 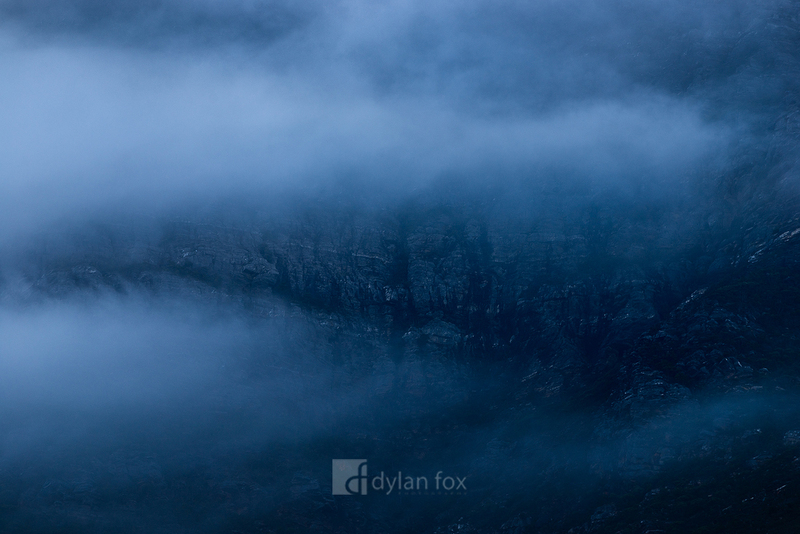 This is only a small aspect of Bluff Knoll as low cloud rolled around it. The peak only revealed itself through the clouds a couple of times for brief moments. So calming. A stunning West Australian national park that is well worth the visit. Secure your limited edition, Bluff Knoll print, 'Wait & See', by selecting your desired print size in the menu to the right.